Thank you for visiting the FLORIDA PRODUCTS’ website, where you will be able to learn about our products and process. Our renowned high-quality 100% natural products and the health benefits of consuming pure fruit juices will be also addressed. We are a leading fruit processor and exporter in Costa Rica. We look forward doing business with you and expanding our presence beyond the 25 countries we are supplying regularly worldwide. The Project started as a family initiative in the 80’s, processing various tropical fruits for high sugar content preparations. In the 90’s the focus shifted and the company dedicated itself to process bananas without the addition of sugar, in the form of Aseptic Banana Puree and Clarified Banana Juice Concentrate. Finally, after 2000 the company decided to start expanding to other fruits and in 2003 completed the construction of a brand new, state of the art, pineapple processing plant adjacent to the original site, which continued processing bananas and after 2004 also Mango during its’ production season. 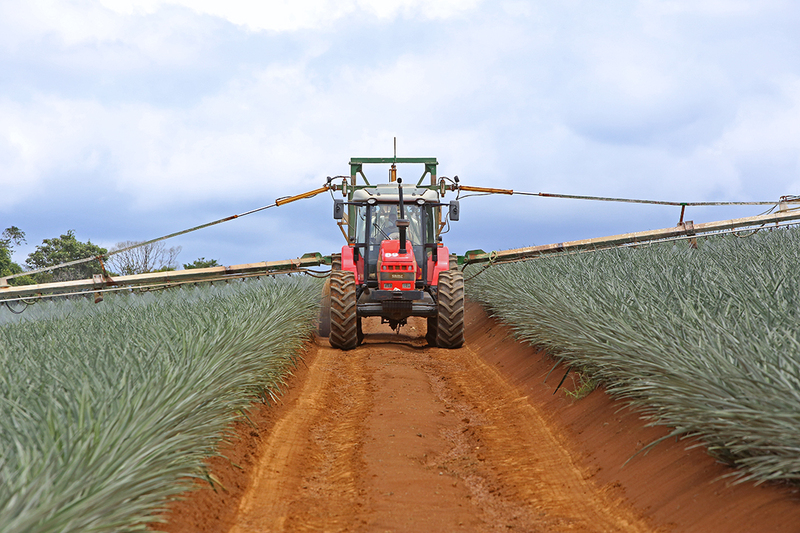 Further improvements were implemented in 2005 with the duplication of the evaporation capacity of the pineapple plant. 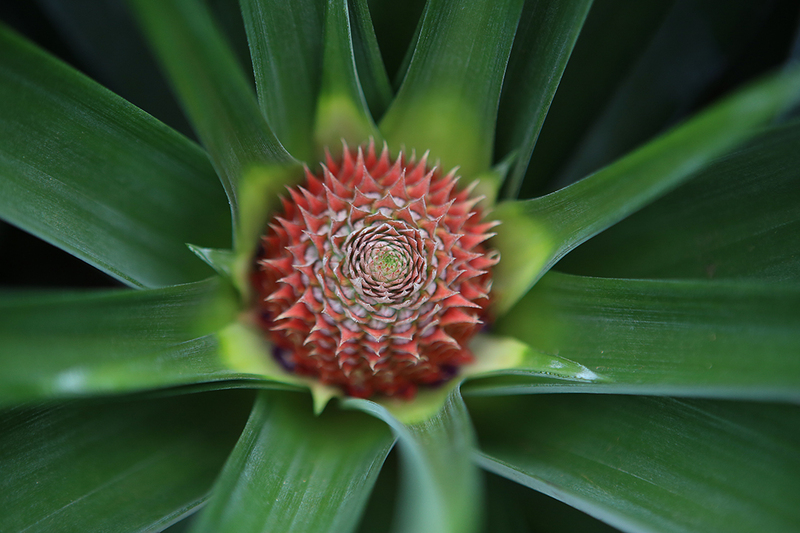 In 2010, we reached a 100% increment in the overall pineapple production capacity with the setup of a second processing line which took us to, early in the new millennium, start a coffee extract production with that same spirit of specializing in processing high quality, high volume, and local agricultural available production. Florida Products processing complex is strategically located in the center of the country near San José, the capital city of Costa Rica, at an 8 km drive from Juan Santamaría; the country’s main international airport. All of our plants are registered at the Food&Drug Administration of the USA and our thermal processes are filed as required by the respective regulation for acidified and low-acid foods processors. Our process authority is the Food Producers Association (FPA) of USA, and our thermic authority is Grocery Manufacturing Association GMA. We are members of the SGF-IRMA (SchutzgemeinschaftderFruchtsaftIndustrie e. V.), located in Nieder-Olm, Germany, which is the fruit juices association of the EU. We are also members of the Voluntary Control System of this organization. The HACCP system is in place for every process, so we can offer Organic products certified by Eco Logica, Bio-Suisse and NOP. Also, our products have full traceability. At the production level, every stage of the process has been carefully analyzed to ensure the correct procedures and quality assurance measures. Well-selected and trained personnel guarantee uniform and continuous compliance with our customer specifications and requirements. From the farm to the packaging, storage and loading, high quality levels of hygiene and cleanliness are followed and maintained. Electronically driven state of the art equipment assures that the products will have the required flavor, aroma,color, texture and stability. Our products arecertified Kosher and Halal. At your request we may tailor the product to specifically comply your requirements. Production and commercialization of natural juices, concentrates, fruit and vegetable purees and coffee extract. Whether frozen or aseptically packed for the food industry, with quality assurance and harmlessness, from the beginning of production, the use of raw materials and packaging materials to the dispatch of the finished product. We treat others the way we would like to be treated. We operate in an environment of teamwork and mutual respect, where our differences are valued and cooperation is needed for a clear and open communication. Our duty is to correspond to the trust placed in us, complying with agreements and commitments, always adhering to the company’s policies and values. We do what we preach. We foster an organization whose members exhibit the moral standards society accepts as proper and desirable, with ethics guiding all our actions so that our behavior is correct and irreproachable. We communicate with transparency, which is essential for ensuring the levels of trust that should exist between the different teams and among their respective members. We act responsibly towards the community and environment where we carry out our business, adhering strictly to its laws. We commit to the group's goals and assume our obligations with passion, making an effort to discover the needs of both our external and internal customers to provide more than what is expected from our service. We’re people with initiative who advocate solutions to problems, backing the solutions with data and statistics, and generating an active, responsible participation in solving problems. We assume responsibility for the proper and efficient use of the resources allocated to us. We are committed to excellence and a motivating attitude to improve spiritually, professionally, economically and as human beings; overcoming obstacles and difficulties, and developing the ability to strive harder to achieve all the goals we set for ourselves. We take on our commitments with seriousness, effort and a sense of opportunity. We are proactive people with inquisitive minds who accept the challenge of exercising our own self-control. We are motivated to constantly develop new ways of doing things to make our work more efficient and productive. The fulfillment of these reflects an organization with values that will inspire in customers the sense of trust, solidarity and efficiency we wish to project.